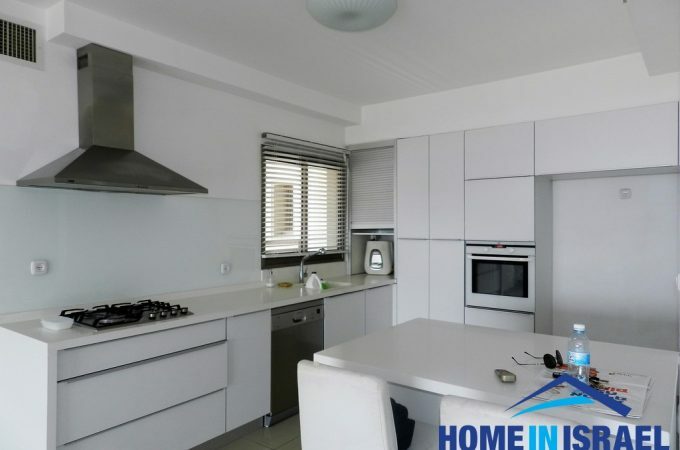 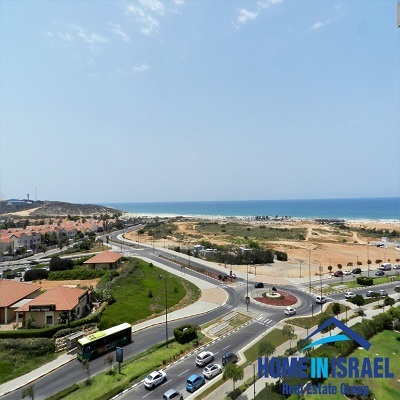 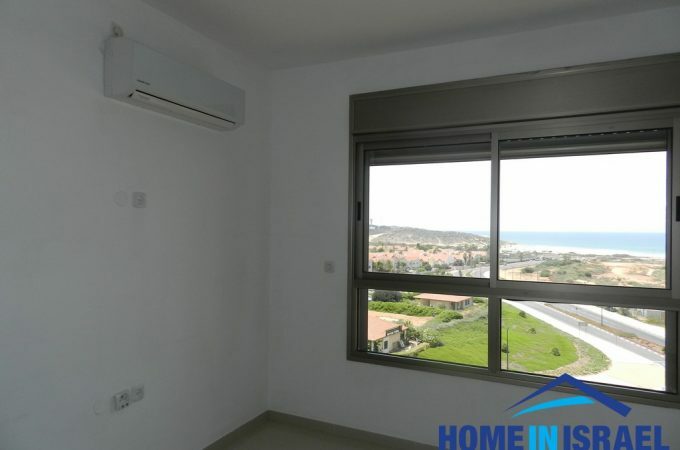 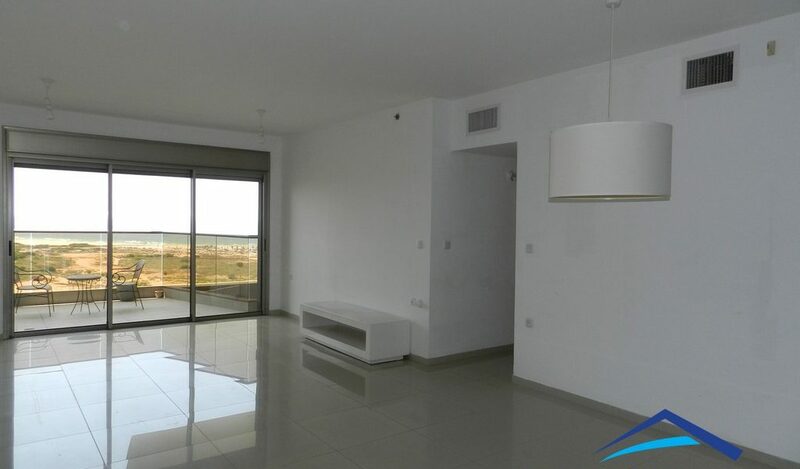 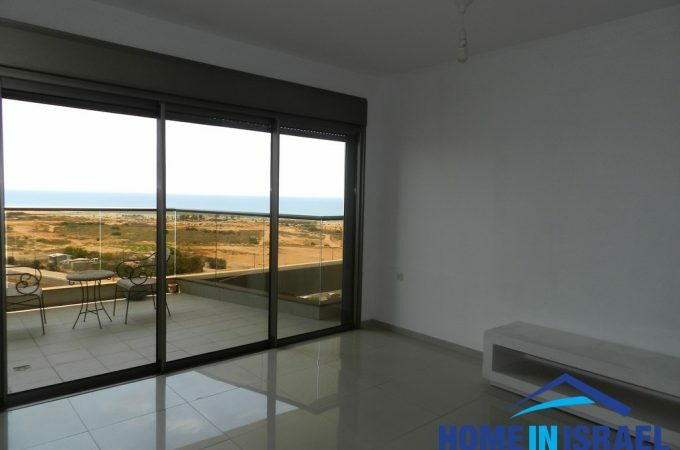 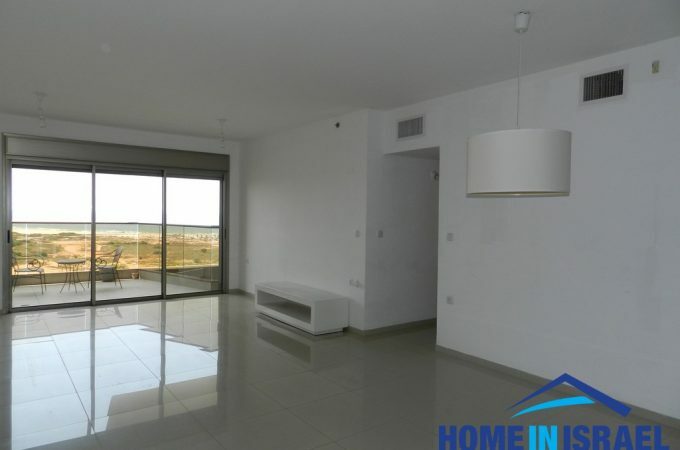 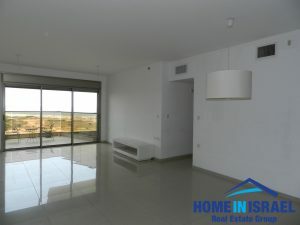 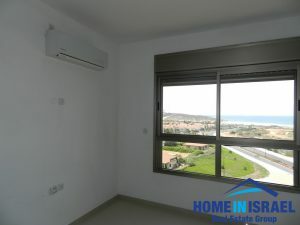 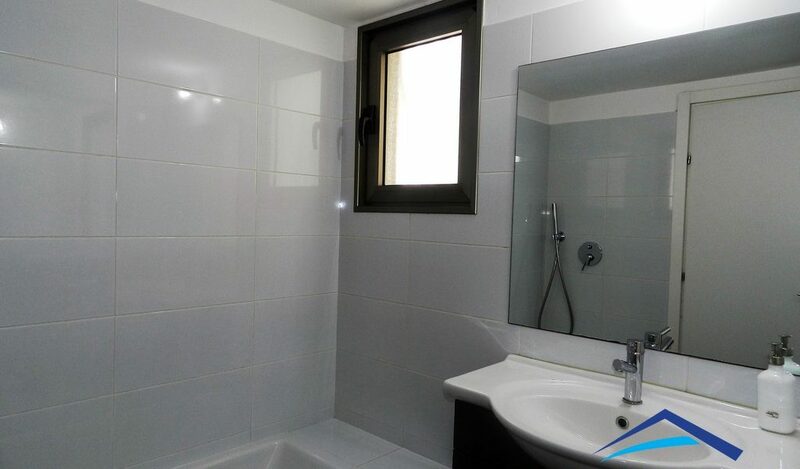 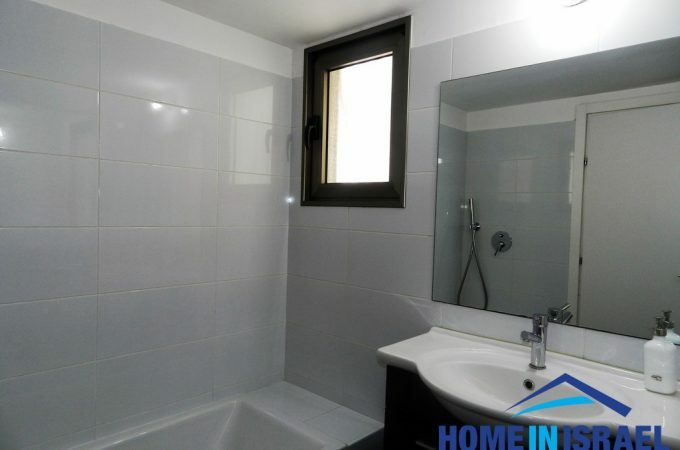 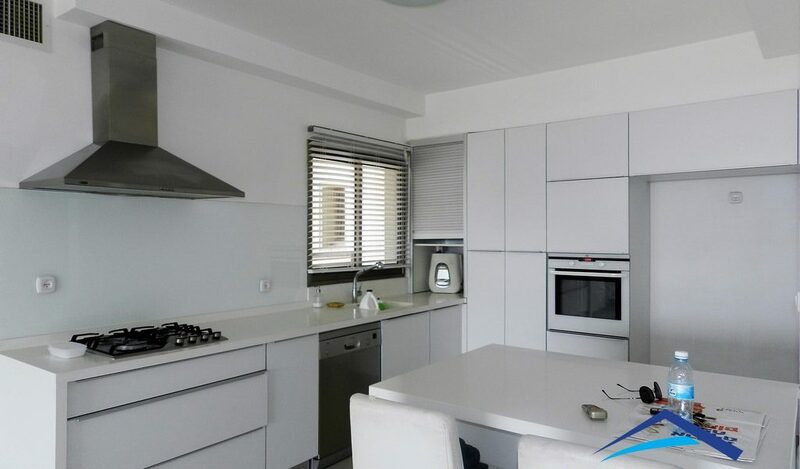 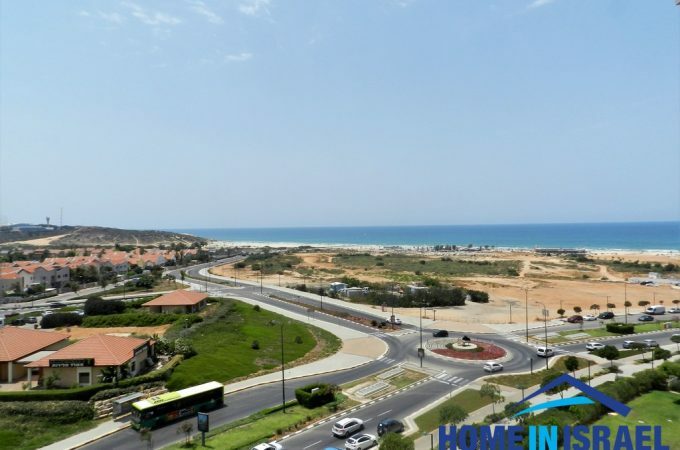 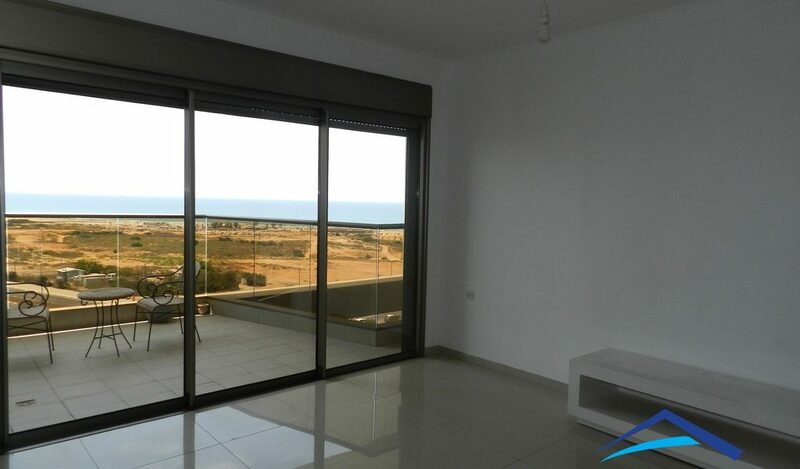 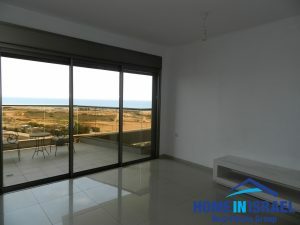 For rent a 5 room apartment in Ir Yamim. 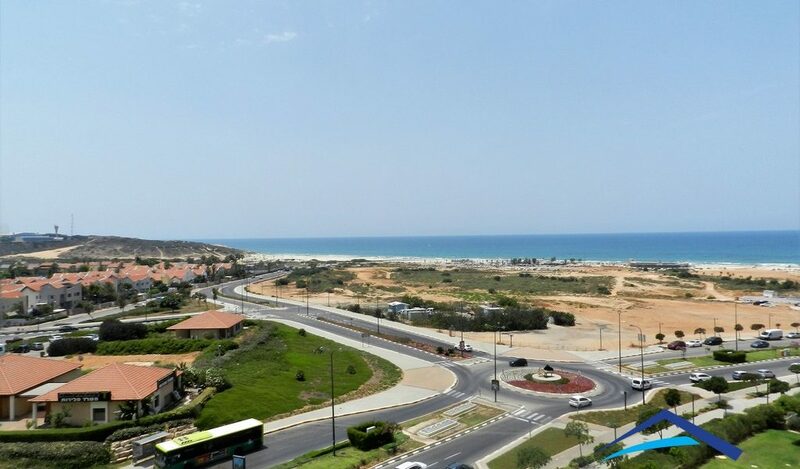 The apartment is upgraded and pleasant and faces the sea. 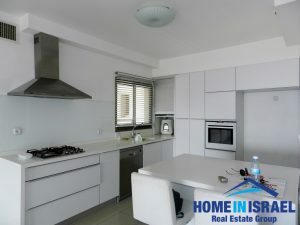 The apartment is very spacious and has an upgraded kitchen with an island. 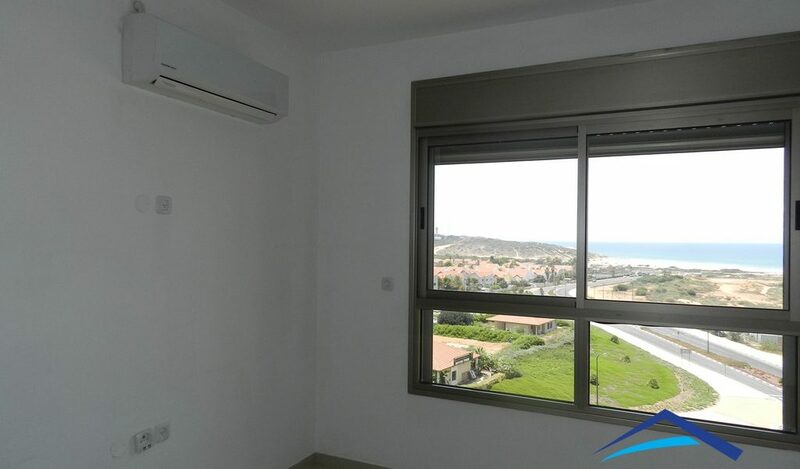 The bedrooms are all a generous size with Regba wardrobes. 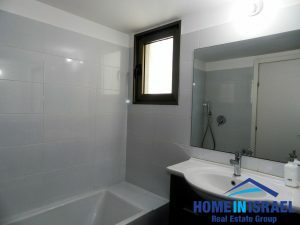 The apartment has been painted and is in move in condition with immediate occupation.